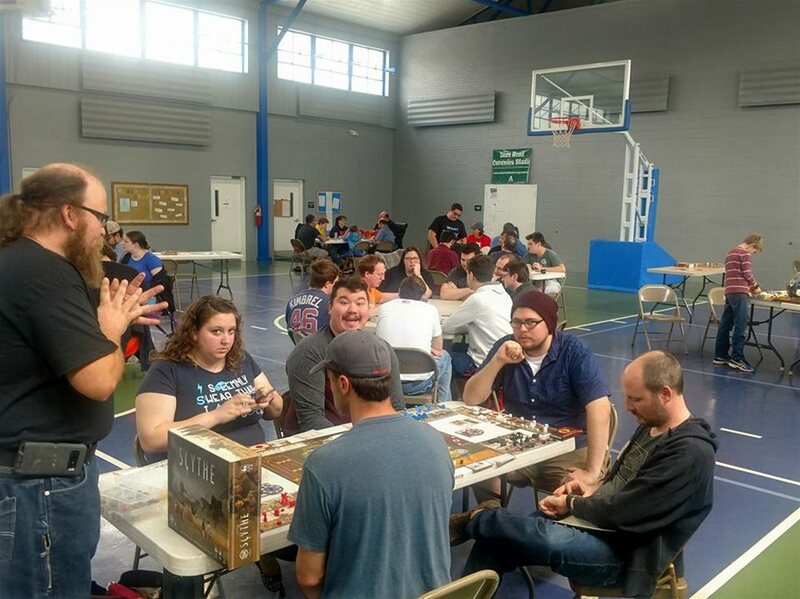 The City of Auburn is teaming up with Game Time Hobbies to host the 2nd Annual Strategy Game Day on Saturday, March 9. Participants will play Role Playing Games, Miniature Games, Card Games, and Board Games. Join us from 10 a.m.-2 p.m. at the Dean Road Recreation Center. Whether you are an experienced gamer or have no gaming experience at all, it’s sure to be a fun day! Admission is a pet food donation for the Lee County Humane Society or a canned goods donation for the East Alabama Food Bank. Volunteers will be on hand to help introduce you to some awesome games that we carry and run events for at Game Time Hobbies. Have you ever wanted to try Dungeons & Dragons? This is the event for you! Do you like Star Wars? We have two different Star Wars games we will be demoing!